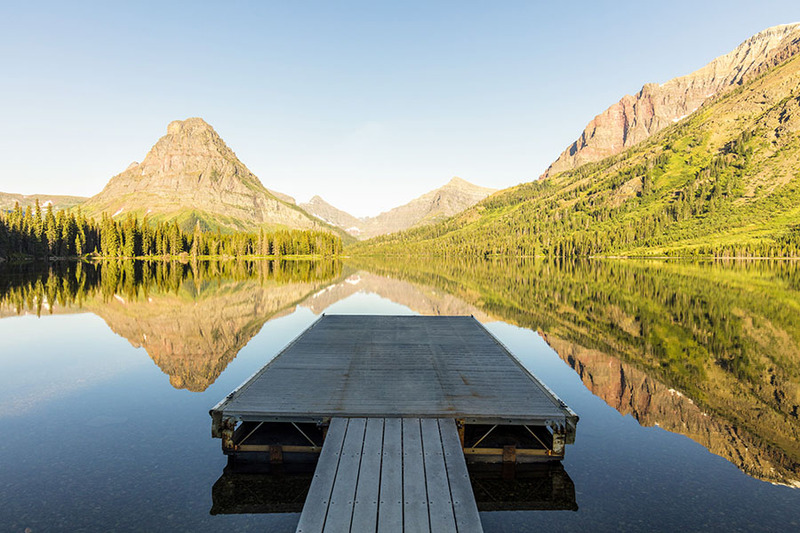 Glacier National Park is one of Scott’s favorite locations due to its gorgeous scenery and abundant water. This capture reflects his first visit to West Glacier, a less-populated area of the park. Realizing he had the entire location to himself, Scott enjoyed a cup of coffee, watched the sunrise, and then decided to stay longer. He will never forget the wow factor, pure joy, and Zen he felt each time he snapped the shutter. Photo © copyright by Scott Papek.